Developers and regulators have been racing to license solar power plants and begin construction before the end of the year, when federal incentives for such renewable energy projects expire. California’s three investor-owned utilities also face a deadline to obtain 20 percent of their electricity from renewable sources by the end of 2010. 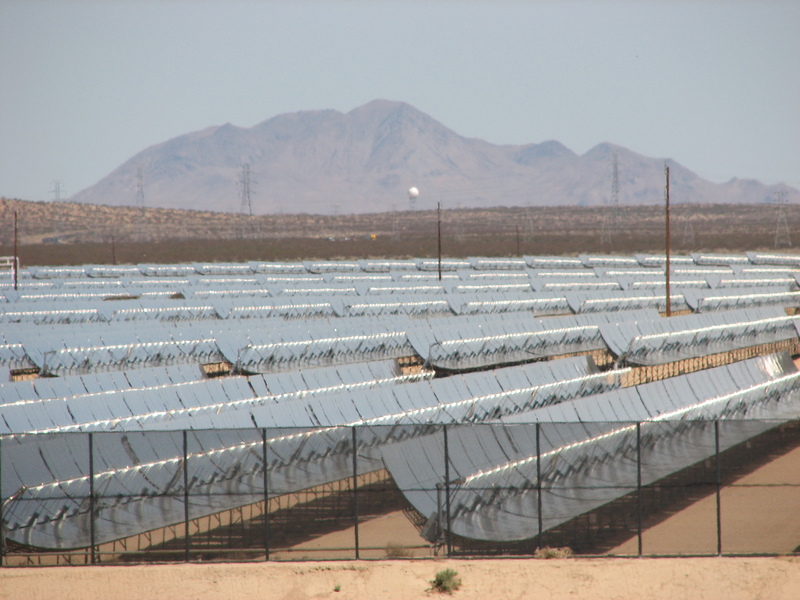 In March 2008, NextEra Energy Resources filed an application to build the Beacon project on 2,012 acres of former farmland in California’s Kern County. Long rows of mirrored parabolic troughs will focus sunlight on liquid-filled tubes to create steam that drives an electricity-generating turbine.